Mike Hodgson, co-founder of The Collective UK, tragically passed away in August 2015 after suffering a sudden cardiac arrest while biking in the hills around his home in the Lake District. Mike was a big fan of plums, always putting it forward as the next flavour to launch. So, in his memory we created a special limited edition honeyed plum ‘n’ stem ginger yoghurt, and we did some good with it! 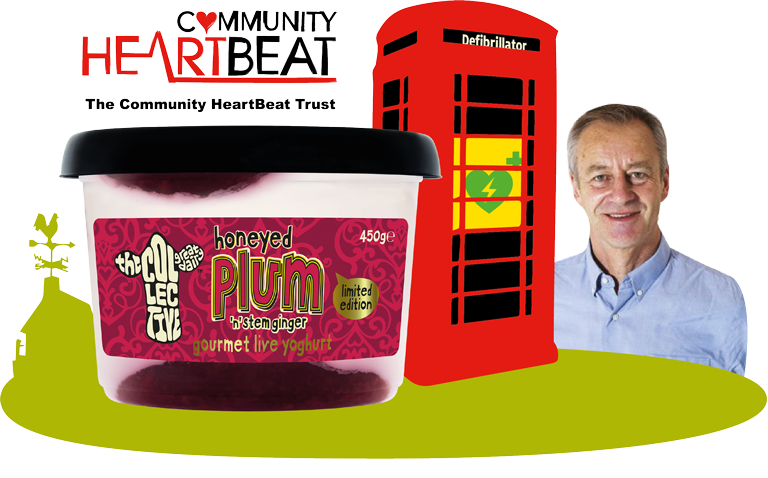 For every tub sold we donated 5p to The Community Heartbeat Trust and together with our epic ‘bike for Mike’ ride from the Lake District to London we raised enough money to fit life-saving defibrillators into 15 retired telephone boxes throughout the UK. A big thank you for all your support! It’s always fab to hear how you’ve re-used our tubs. 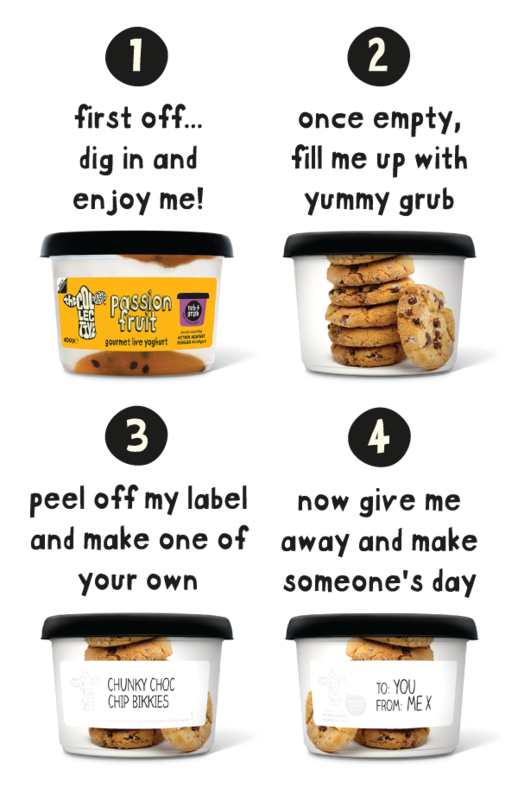 December 2016 saw our tubs getting a make-over with special peelable labels so they could be filled with grub, personalised and gifted away to make someone’s day! Tub4grub didn’t only brighten up people’s days here in the UK, every tub sold supported Action Against Hunger to help tackle child hunger around the world. Each time a good deed was shared with us using #tub4grub we donated an extra 50p to Action Against Hunger on the sharer’s behalf. Check out our social media channels and search for the hash tag #tub4grub, to view the good deeds shared… we we’re blown away with all the contributions we had, thank you. Action Against Hunger is a favourite charity of ours, we also supported them in 2015 when we teamed up with Kiwi chef Anna Hansen from The Modern Pantry restaurant to create a special limited edition rhubarb, vanilla + lemongrass yoghurt. To date, with your support we have raised £30,000, which is enough to provide 30,000 days of therapeutic food to help save the lives of malnourished children around the world. 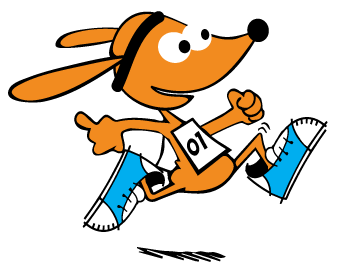 If you or someone you know has something up your sleeve that you think we’d love to be involved with, do get it touch. It really doesn’t hurt to ask!